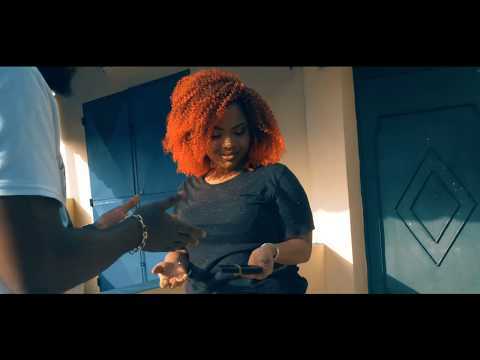 Ivory Coast singer Jojo Le Barbu makes a bold appearance on Nigeria’s premier music site NaijaTurnUP with a track titled “IPhone (Remix).” This track features fellow countryman Suspect 95. Jojo Le Barbu may not have appeared on NaijaTurnUP previously, but he has been out there, a fine artiste whose songs are enjoyed across the Ivory and French Africa… across French-speaking nations. Among Jojo Le Barbu‘s offerings so far are “IPhone,” which he just remixed, “L’argent,” and a freestyle titled “Weed.” A short list you have here, by the way. But rock it any way. Jojo Le Barbu and Suspect 95 have got in “IPhone (Remix)” a track that will find good reception among lovers of music out there. The song has got a free lyrical flow that any lover of good music will particularly appreciate. Having made it to NaijaTurnUP, I guess you are one of them. Fine. You should be rocking “IPhone (Remix)” right now. Stream and download “Jojo Le Barbu Ft Suspect 95 – IPhone (Remix)” below, share on social media and join the conversation by droping your thoughts in the comment section.